Britain's four-time Olympic champion Laura Kenny will miss this month's National Track Championships after injuring a hamstring. Kenny, 24, will also miss the Six Day Berlin event, which begins this week, but hopes to be fit for April's World Championships in Hong Kong. 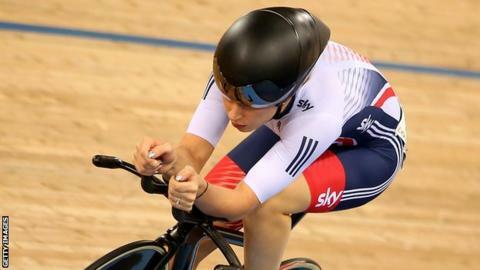 A British Cycling statement said: "Laura is undergoing treatment and hopes to return to full fitness soon."